Happy Holidays to the Staff of Delicious Catering! 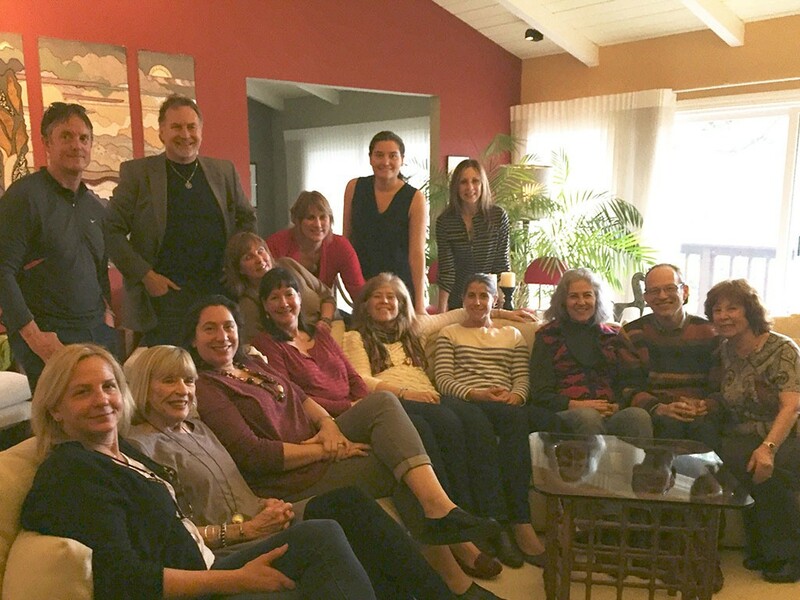 The holidays are over, we’ve had a chance to take a breath, and now was time to get together for our own holiday party. We enjoyed good food, laughter and a Green themed White Elephant gift exchange. Thank you to Jan for hosting us in your home! And we missed all of those who were unable to attend.